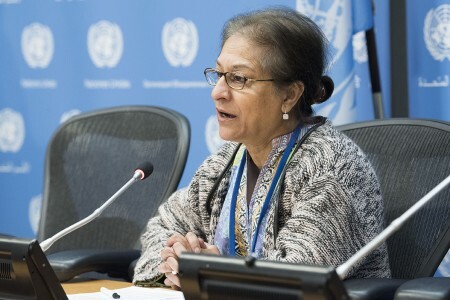 Asma Jahangir was the second Special Rapporteur of the Human Rights Council of the Situation of Human Rights in the Islamic Republic of Iran since the re-establishment of the mandate by the Human Rights Council. 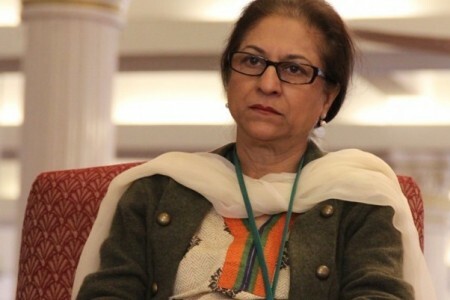 Ms. Jahangir was elected as President of the Supreme Court Bar Association of Pakistan and as Chairperson of the Human Rights Commission of Pakistan. Ms. Jahangir served in her role from September 30, 2016 until her passing on February 11, 2018. 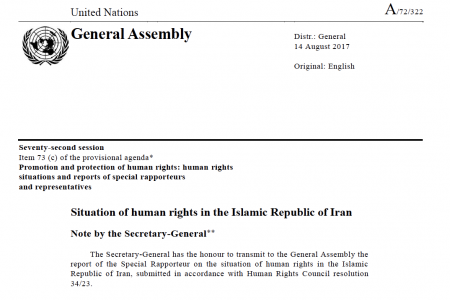 Reports presented by Asma Jahangir addressing the situation of human rights in the Islamic Republic of Iran. All press/media releases related to the work of Asma Jahangir. 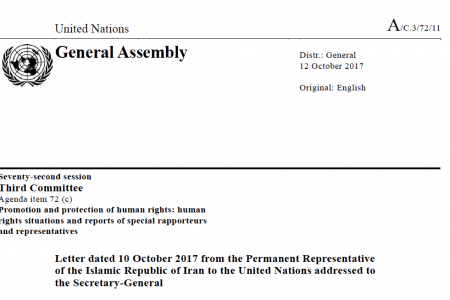 All replies and comments made by the Islamic Republic of Iran in reference to the work of Asma Jahangir.